A few weeks ago, we started seeing reports of a Trojan called Darkcomet RAT on computers belonging to Syrian activists which would capture webcam activity, disable the notification setting for certain antivirus programs, record key strokes, steal passwords, and more--and send that sensitive information to an address in Syrian IP space. Symantec's writeup and recommendations are available here. 2. Open your Documents and Settings folder. Click on your username (in this example, "Administrator"). Click on "All Programs." Click on "Startup." Look for a link labeled "(Empty)", which is a sign of infection. 3. Open your Documents and Settings folder. Click on your username (in this example, "Administrator"). Open the Local Settings folder. Open the Temp folder. Look for two files: _$SdKdwi.bin and System.exe. 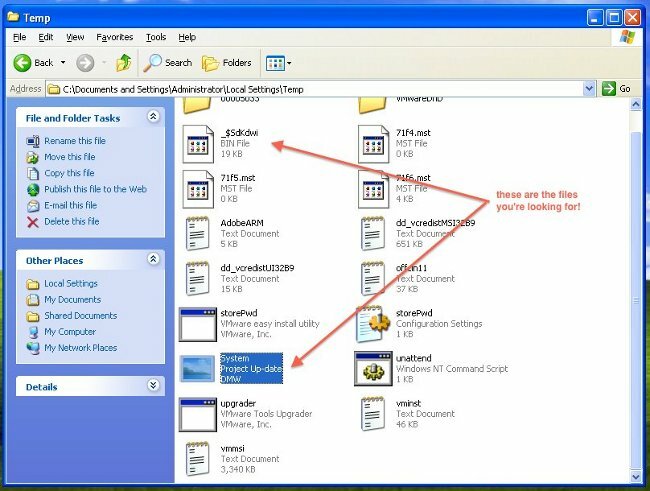 If "display file extension" is on the file will appear as System.exe. If it is off, it will display as System Project Up-date DMW. 4. Open your Documents and Settings folder. 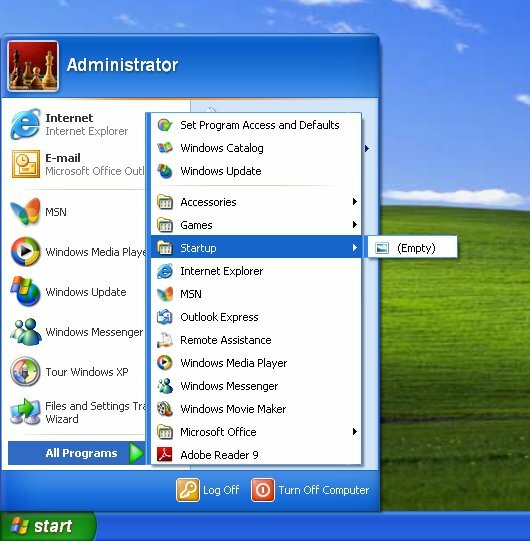 Click on your username (in this example, "Administrator). Open the Local Settings folder. 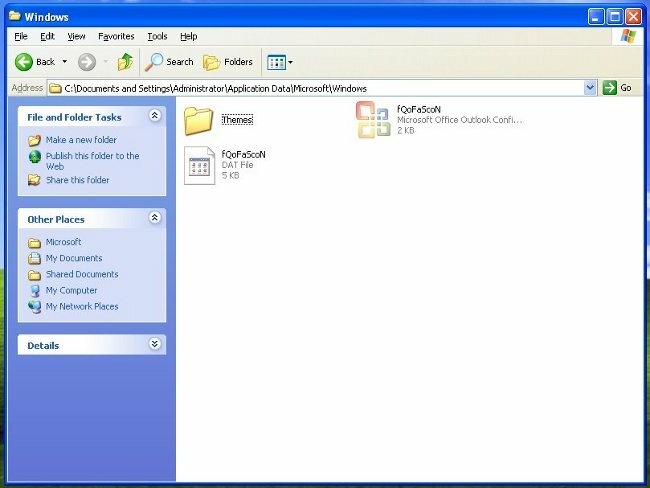 Open the Application Data folder. Open the Microsoft folder. Open the Windows folder. Look for two files: fQoFaScoN.dat and fQoFaScoN.cfg. 5. Click the Start button. Type "cmd" to open a command window. Type "netstat". In the resulting list of active connections, look for an outbound connection to the following IP address: 216.6.0.28. 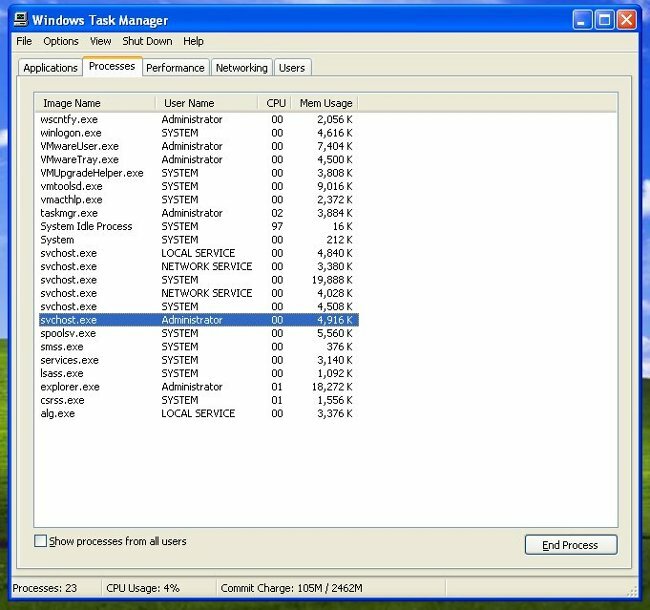 As of March 6, 2012, there is only one anti-virus vendor which recognizes this Trojan. You may try updating your anti-virus software, running it, and using it to remove the Trojan if it comes up, but the safest course of action is to re-install the OS on your computer.